EVANSTON, Ill. (WLS) -- Evanston police are asking for help as they look for a man who may be suicidal. 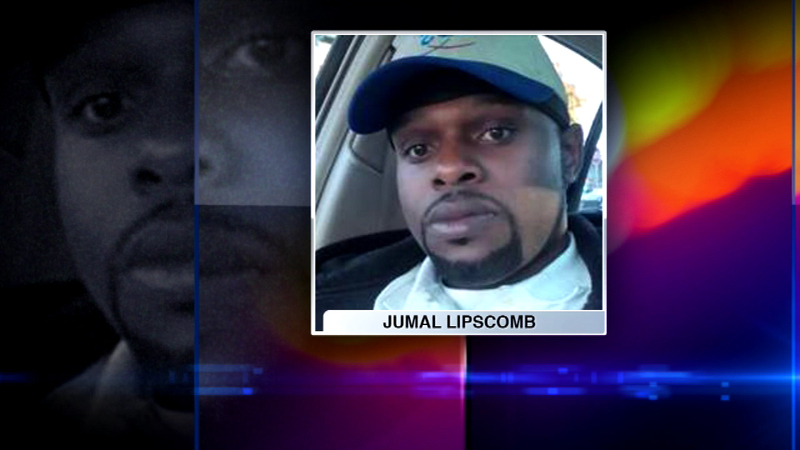 Jumal Lipscomb, 32, escaped from an ambulance that was taking him from a hospital in Skokie to another one in Evanston Friday afternoon. Police say Lipscomb struck the ambulance attendant in the face and then fled out of the back of the ambulance. They say he has made suicidal statements and is in need of medical attention.